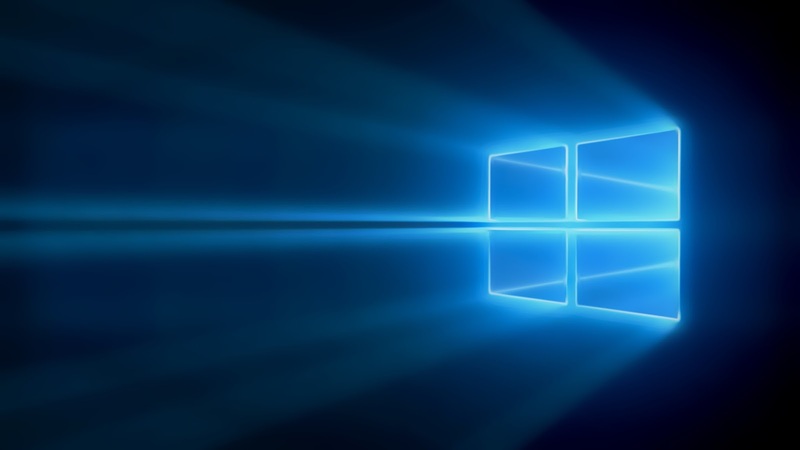 This one is really an exciting part of us, when fresh Indian start up make it big and we love it when these start ups invest onto our favourite Windows Platform. One of the such big brand is - OYO Rooms. OYO Rooms is India's largest branded network of hotels offering comfortable hotel and guesthouse rooms with assured amenities that include an AC room with TV, complimentary breakfast, in-room Wi-Fi and 24X7 customer support. From a single hotel in May 2013 to over 3000+ hotels at present, ours has been an inspiring journey from a smart idea to India's largest branded network of hotels with the dream of becoming the world's largest branded network of hotels. If you are looking for great places to stay, a delightful experience is just a few clicks away, thanks to our extensive list of hotels, hassle-free hotel bookings and affordable prices starting from Rs. 999 only. 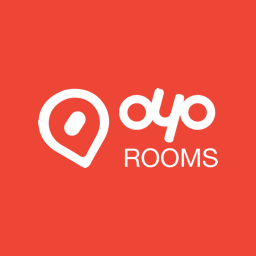 Where all are OYO Rooms located? 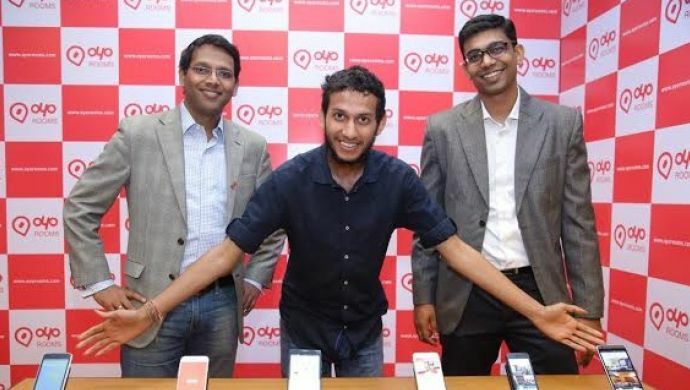 They currently operate in over 150 major business and travel destinations in India including Delhi, Gurgaon, Goa, Mumbai, Bangalore, Chennai, Hyderabad, Agra, Noida, Jaipur, Manesar, Allahabad and many more. 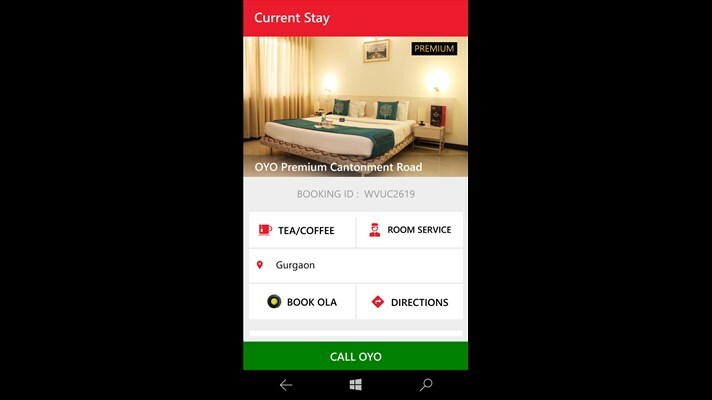 Features that make this app wonderful The OYO Rooms app lets you search for and book rooms in any of the 3000+ OYO hotels across India. Whether it's a budget hotel or a luxurious serviced apartment, this app provides the convenience of booking a hotel in just a few seconds. Browse our list of hotels in a city or explore them on a map. Choose from over 3000+ hotels across 150+ cities. Quickly view hotels sorted by price. View the amenities at each hotel to make an informed decision that suits your travel needs perfectly. 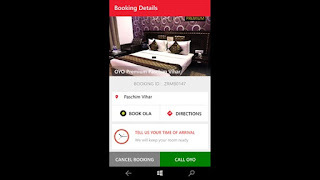 Find an OYO hotel near you or near a specific locality or landmark easily and make bookings on-the-go. Book rooms in just 3 taps without a credit card! Just verify your phone number when you sign up and pay at the hotel. Manage your bookings. Easily modify or cancel your hotel bookings to suit your requirements. Experience in-room services at the tap of a button. 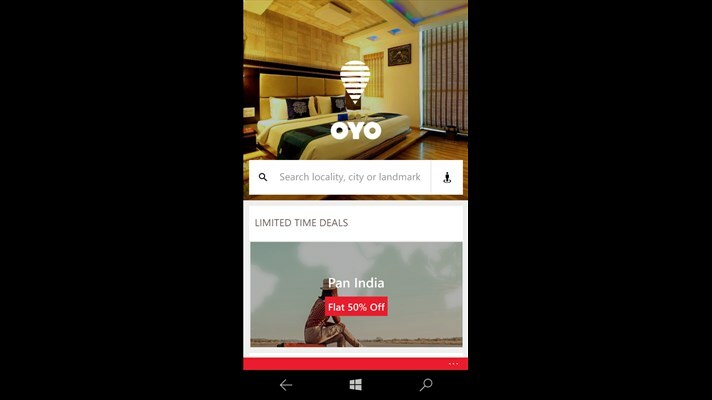 Download the OYO Rooms Application for Windows Phone here. Let us know your views on it or share your experience if you've used it to book a room.